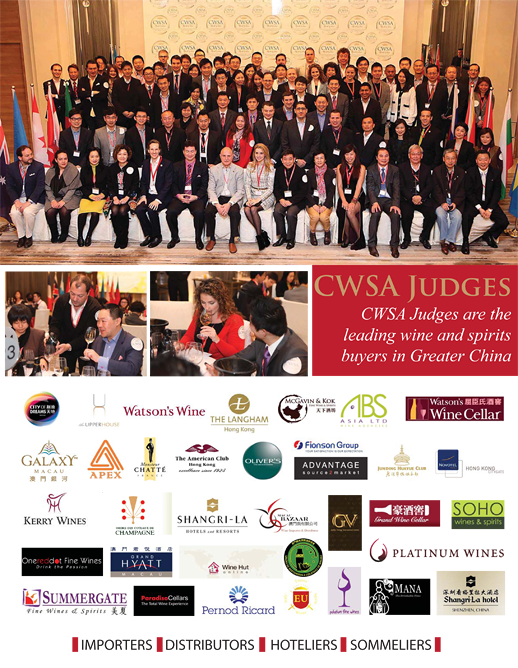 We’ve hand-picked 100 of the most influential Buyers in the Chinese market to judge CWSA. Together they’re responsible for buying more than 90 million bottles every year. 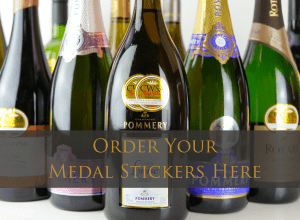 Winning a CWSA medal is THE seal of approval for wine and spirit producers looking to increase sales of their products in the Chinese market. 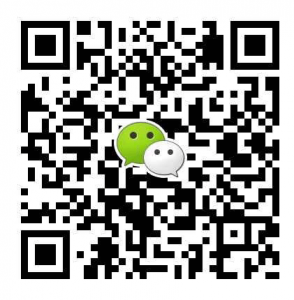 This is because our Judges know exactly what all aspects of this booming local market demands, and they use this knowledge to select the drinks that will succeed in China. Not only are our expert panel of Judges in tune with the tastes of Chinese drinkers, but they’re also responsible for buying more than 90million bottles every year, so impressing them with your products could lead to a substantial boost in sales for your wines and spirits. 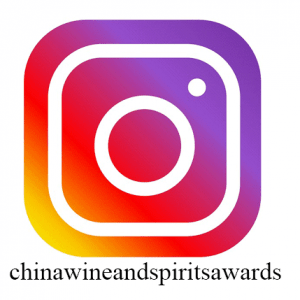 To be considered as a Judge for the China Wine & Spirits Awards, please fill in this application form.